We thank everyone who has participated, contributed, donated and shopped from the wonderful artists and designers , food and liquor vendors, directly supporting a local economy. A special thanks to all deejays, performers, dancers, musicians bringing their precious energy to this courageous project in New Jersey’s swamps. 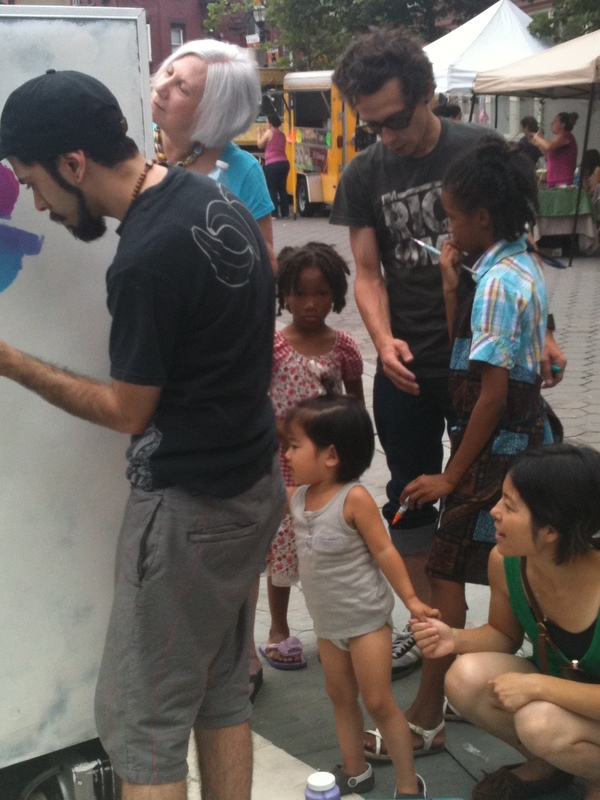 Creative Grove is a meeting place, market, art experiment and scene that involves the public, promotes art and culture, and builds community space as a forum for dialogue and exchange. A destination and place to relax, play and express yourself. Creative Grove has formed a meeting place, market, art experiment and scene that involved the public, promoted art and culture, and built community space as a forum for dialogue and exchange. A destination and place to relax, play and express yourself. We are always looking for new vendors. Please look at our vendor signup page, and we will answer you as soon as we can! Dislocations Writings, observations and ideas either caused by or meant to induce a minor disruption.